DW Windows install quality double glazed windows, doors, and conservatories across the West Midlands. With our head office in Coseley, we are only a short drive away from Walsall town centre. Our installation team have worked on many properties in Walsall, so it’s likely they’ve worked on a property near you. From Palfrey to Highgate and Caldmore to Birchills, we have the local knowledge to make us the best choice for your double glazing installation. During the Industrial Revolution Walsall underwent extensive growth. The town grew from a small market town to a thriving industrial hub. Walsall manufactured a wide range of products and during the 19th century became a wealthy town. Many houses were built at this time to house the growing population. Lots of these remain and now sit comfortably alongside new housing developments and commercial areas. From the modern waterfront apartments to the traditional town centre terraces, Walsall has a wealth of different property styles from different historical periods. At DW Windows, we pride ourselves in our customer service and the quality of our products. 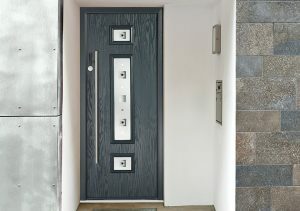 Whether you want a full-scale window replacement or a new composite door or set of patio doors; we have a product range which is extensive enough to meet all our customer’s requirements. 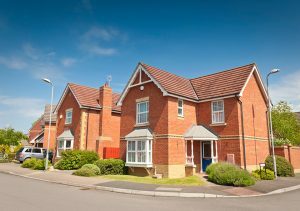 From the highly sought after detached homes on Skip Lane to the modern self-contained flats in Glebe Street, we can provide the perfect solution for your property upgrade. If you’d like more information about any of our products or services, give us a call on 0800 9990 909 today or send us a message online. Our friendly team of professionals are always happy to advise on the best solution for your home improvement plans.